If you think bubble teas are a thing of the past, think again. Gone are the days that boba pearls were the only option as an add-on or common flavors are the only ones available on the menu. The renaissance of these well beloved, flavored teas have evolved over the years, leading the way are some boba purveyors who have set themselves apart by brewing teas fresh when ordered rather than the old way of using flavored syrups or powder. Other alternatives that cater to health-obsessed citizens, including non-dairy drinks, fresh pressed juices, or if you're not in the mood for a drink, rolled ice cream. Intriguing ingredients, such as activated charcoal, are helping these new-breed shops reinvigorate the love for boba teas. 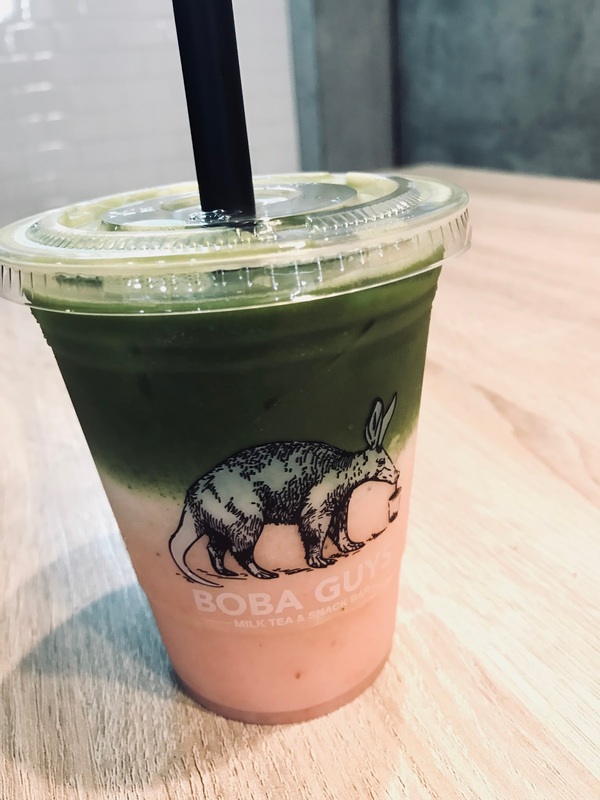 Redefining what it means to be a boba shop, Boba Guys have done everything right since they first offered their small store in the Mission district. Now with a bigger location in Hayes Valley, the Boba Guys even publish their own lookbook complete with their classic and seasonal drinks! They've even expanded their boba craft to include teas called Tea People for the most discerning tea connoisseurs. Elevating the love for high-quality teas. Matcha with fresh strawberries for the Fall season. 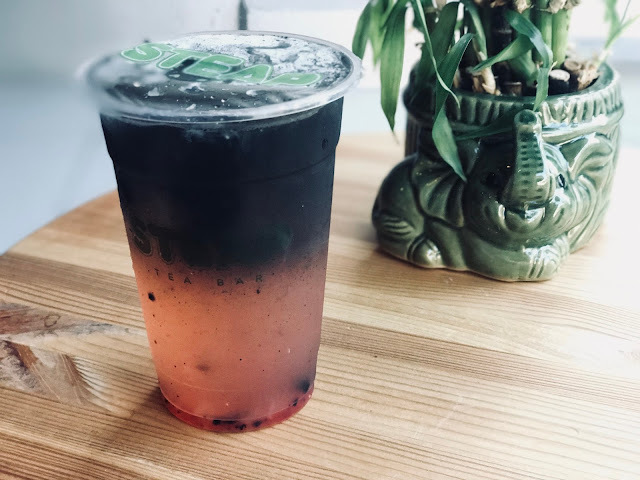 Located in Chinatown, this unassuming tea bar has attracted boba lovers in the city with its unique add-on, the activated charcoal. which is a food trend on the rise. It doesn't add any peculiar taste to the drink but is apparently full of health benefits, including prevents hangovers and whitens teeth. It goes well with their fruity drinks with no milk, especially their drink called Pink Kitty. Who said black doesn't go well with pink? Packing in all the healthy punch of pink lemonade and charcoal. If boba teas in a lightbulb are a thing of the past, Plentea's glass bottle milk teas are here to stay. Take note that San Francisco is after all a city full of organic and recycling loyalists. If you buy one, keep it with you or bring it on your next Plentea run for a discount. 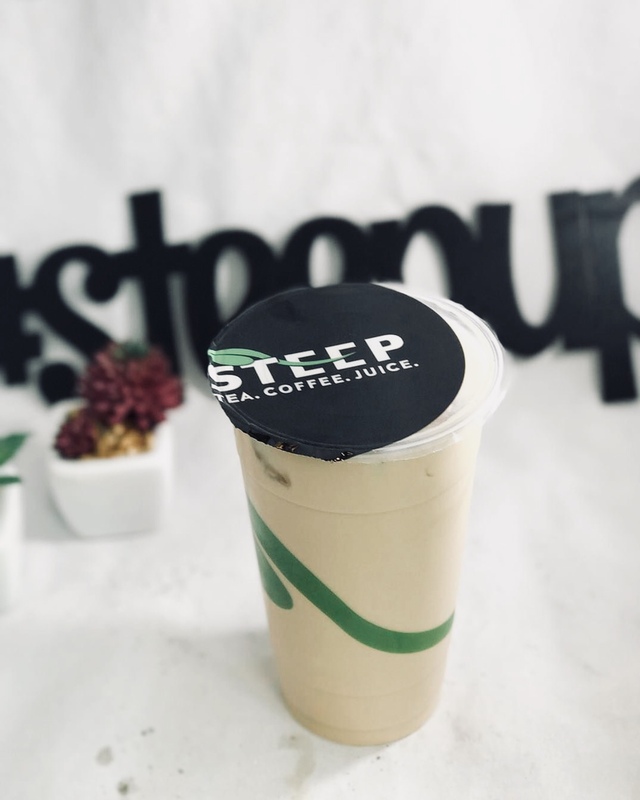 Steep seems to be a common term in the boba industry because tea leaves are steeped in hot water before serving it to you, but don't be fooled. This is a different tea place than the one mentioned above. The freshly brewed early grey milk tea is a Dot & Pin favorite, but if you'd had enough of boba tea for the day, why not try a matcha Thai-style rolled ice cream instead. Early grey milk freshly brewed for mid-afternoon caffeine kick. A favorite of young professionals in the Financial District for a quick pick-me-up during work hours or for meetings. One of the options how to get rid of a hangover fast is the white willow extracted from the bark of the white willow tree is a potent anti-inflammatory used in naturopathic medicine. Studies have shown that high levels of inflammation after alcohol consumption are associated with increased hangover symptoms.